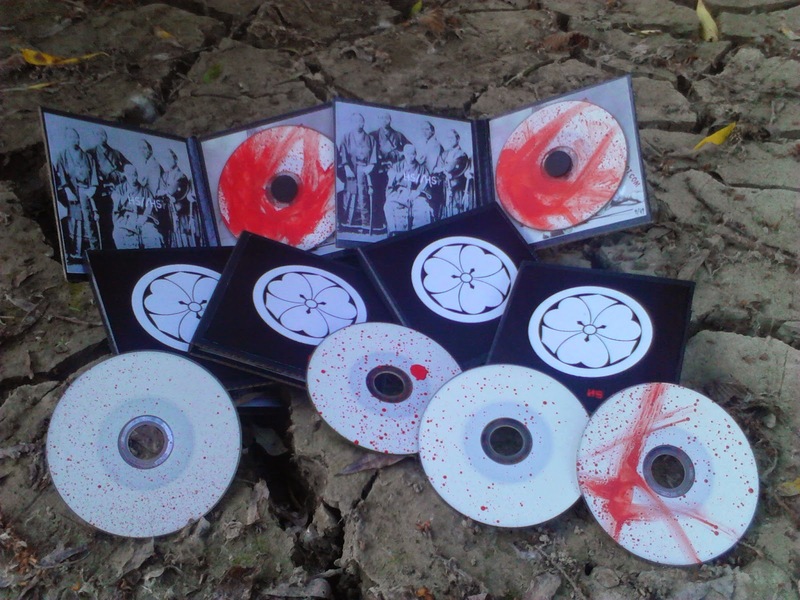 HLUKOVA SEKCE is a group of freaks interrested in noise, industrial, experimental music. Hlukova sekce (in translation "the Noisy Section") is an internet platform for connecting a projects of those freaks with a bunch of downloadable stuff, informations and other mess. This record was recorded on HRADBY SAMOTY festival in 2013 as a live collaboration of a noise projects of people interrested in Hlukova Sekce which invited the festival that year. Because we were pleased to play on tihs year festival again, at the same time we are releasing this record.